Geelong’s HR Index helps employers to gain a clearer picture of Geelong’s current employment trends, challenges and potential opportunities, writes Dave Cairns. A survey of Geelong employers’ hiring intentions gives hope of putting a lid on the city’s rising unemployment rate. Almost 40% of Geelong employers are intending to hire staff in the next three months, the survey by Geelong’s Harvest Talent Recruitment and People Solutions reveals. 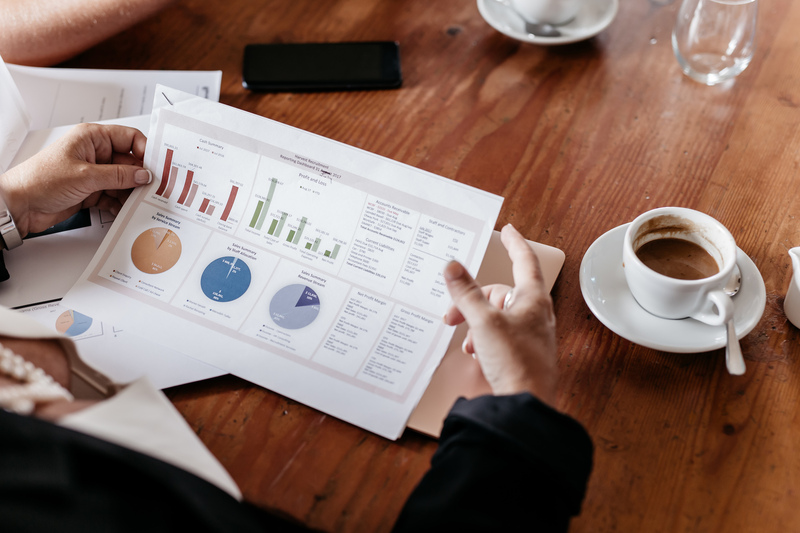 And employers are more likely to be seeking permanent staff, according to the Harvest’s HR index compiled from a survey of more than 120 businesses. 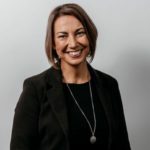 Harvest director Maree Herath said the results showed the tide was turning on the growing global trend of gig economies and casualisation of the workforce. “Sixty percent of our region’s employers are seeking stability as they look to hire permanent staff in the June quarter,” Ms Herath said. Geelong’s unemployment rate rose to 1.1% in the 12 months to January to 7.3%, 3% higher than the statewide rate. But Ms Herath said there was positive outlook on the jobs front with the HR Index showing 38% of respondents would be employing in the June quarter, with a further third of business is saying their overall staff numbers would remain steady. The flagged jobs growth appears to be coming from a broad base with the city’s largest employers responsible for employing a third of the region’s upcoming new hires. The most significant demand is coming from the health and social/community sectors. The major employers are also heralding change as they hire half of the data and business analysts for the region, 40% of the IT&T specialists and a third of the region’s semi and unskilled workforce. Medium-sized employers will employ the bulk of the region’s sales roles, a half of the region’s marketing specialists and a third of the region’s middle management financial specialists or semi or unskilled labour. They will also be employing 25% of the administrative staff and engineering/trade specialists. Geelong’s small employers are also flagging jobs growth with an average of one new hire for the quarter. Ms Herath said the HR Index was created to confirm where the market was at with the survey conducted January and February involving industries from agribusiness, manufacturing and transport, banks accounting and legal practices, and a host a professional services firms. The full HR index findings will be revealed to coincide with Harvest’s brand relaunch on Wednesday.